I am watching the internet with a bit of amusement and much frustration. The facts are simple and stark. 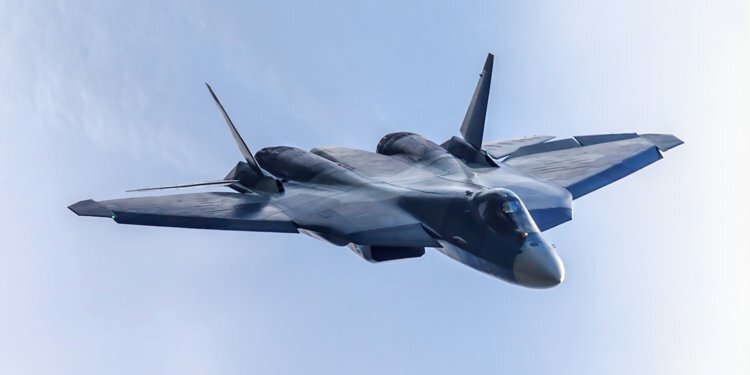 The Russians sent their SU-57 stealth fighter to a war zone before we did the same with the F-35. They declared the F-35 combat capable. They said that it was ready to lead the charge against North Korea if necessary. They sent it to the Pacific, quiet so far, instead of the blazing Middle East. Instead of respecting the Russians for doing what we refused to do, many are seeking to minimize it. Deride it. Mock it. This is simple. The Russians are about to do what we have yet to see the F-35 accomplish. They're gonna drop bombs in an active conflict from their new jet. I respect that. You should too.